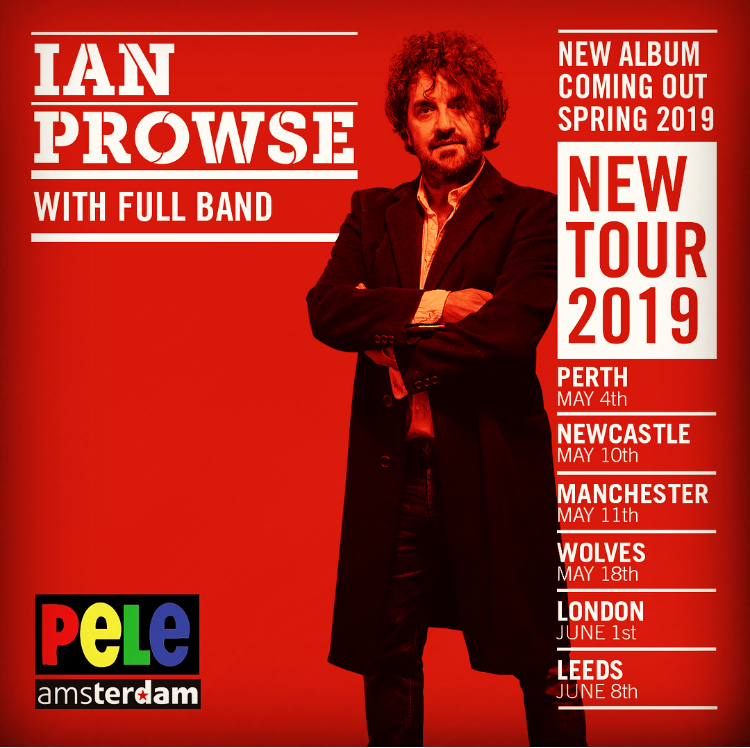 There are 6 great Summer shows coming up which will continue the promotion of The Very Best of Ian Prowse album which was released earlier this year. 4 of the gigs are performances by Ian (plus friends) and 2 are full on Amsterdam 7 piece band shows. Firstly Ian will play his first EVER solo headlining show in London at the famous Half Moon venue. Then 2 shows at the Philharmonic in Liverpool (Rodewald suite). This show is often described as the most enjoyable of the year by Ian and one night has already sold out! Then the full Amsterdam band are playing the final night of the Wirral Festival of Firsts, this lovely new festival sees the gang play in the Hoylake Chapel next door to the Merseyrail station. The Summer programme will be wrapped up with two outdoor shows. One is in the courtyard at The Commercial Inn Chester with the other being the full Amsterdam bands first ever appearance in Oswestry at the Old Vaults. Ian Prowse & friends solo show. OSWESTRY. Old Vaults Garden Stage. Saturday 4th AugustFull Amsterdam band show. 6th October. Cafe Dublin, Trondheim, Norway. The Best Of year continues apace in the UK with two more shows announced as well. The first is Amsterdam’s first ever show in Oswestry on Saturday 4th August at The Old Vaults Concert stage. Ticket information will be available very soon. Amsterdam will also play on Friday 26th October in Preston at the Chipping Village Hall, Garstang Rd, Chipping, Preston. PR3 2QH. Tickets are on sale via http://www.ticketweb.co.uk or by calling 01772866171 or 07824488410. The full seven-piece Amsterdam extravaganza hits the road for the first headlining tour of the UK in four years. The tour starts this Thursday in London town and has support from Elsie and Amsterdam’s very own Johnny and Anna. Amsterdam are on stage at 9.15pm. The gang are promising a full on night of celebration with all your favourites plus the new songs which appear on the new Best Of. Don’t miss it! 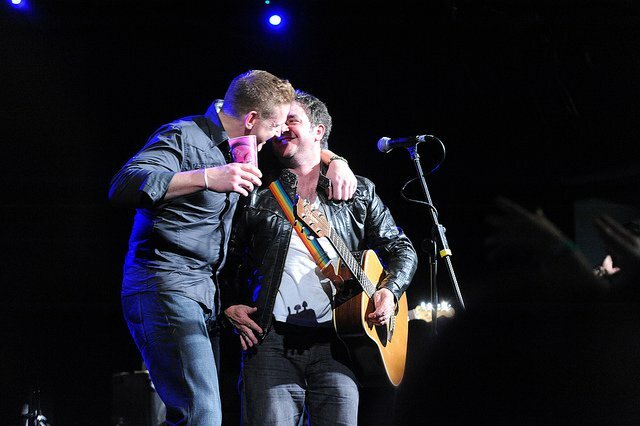 Two members of Amsterdam,Ian and Eimear will be supporting the fabulous Irish legend Damien Dempsey at his big St. Patrick’s night show at the London Forum. This is Damien’s biggest ever UK gig. The show will take place on Paddies night itself on Saturday 17th March. Tickets are available from the usual outlets now.